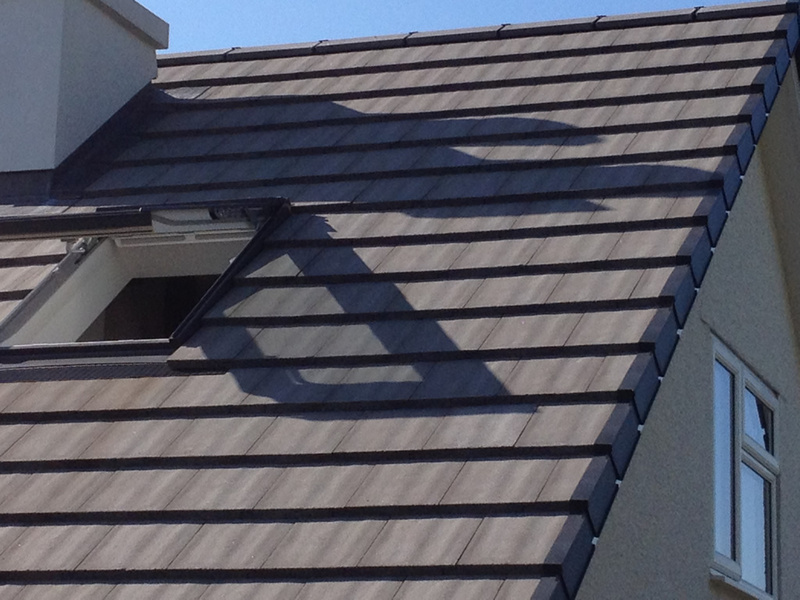 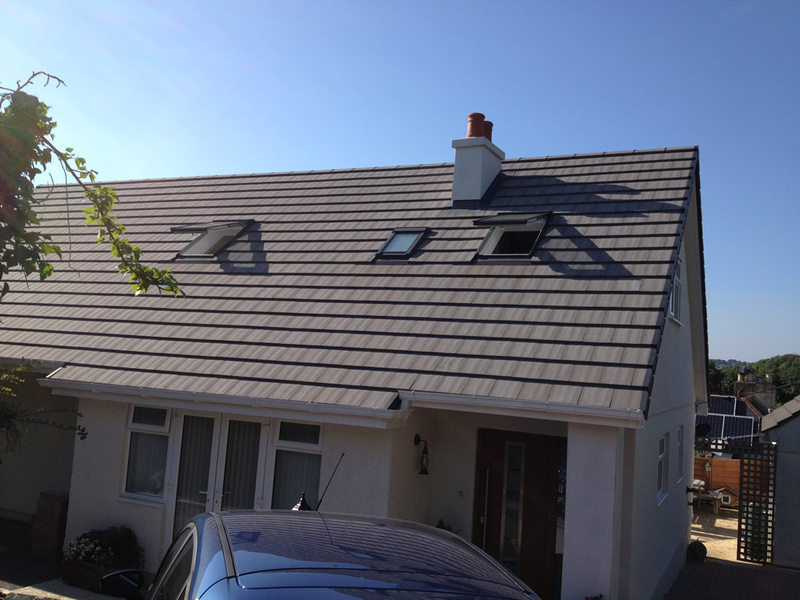 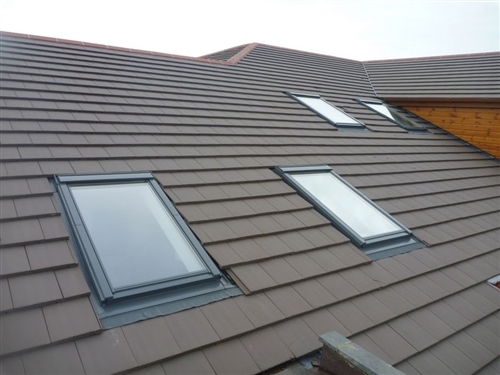 Velux windows offer many solutions to issues which may arise during the process of planning. 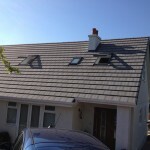 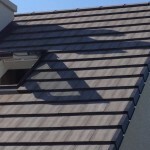 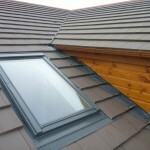 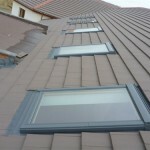 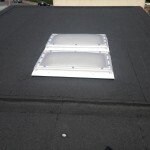 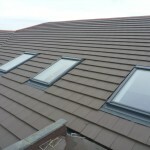 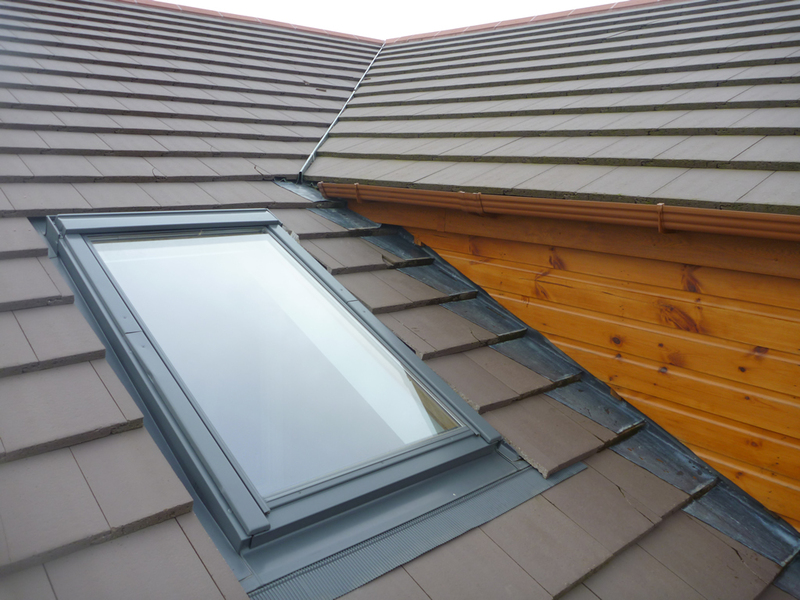 They allow a window to be fitted in a roof space where a conventional window may not be allowed due to planning restrictions. 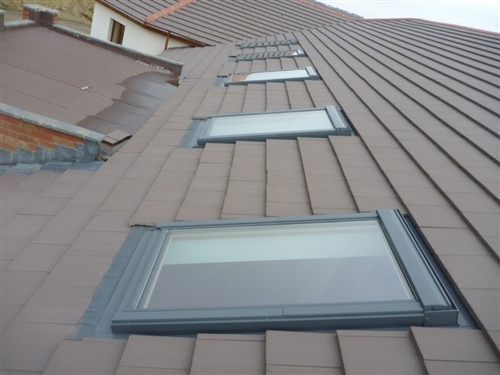 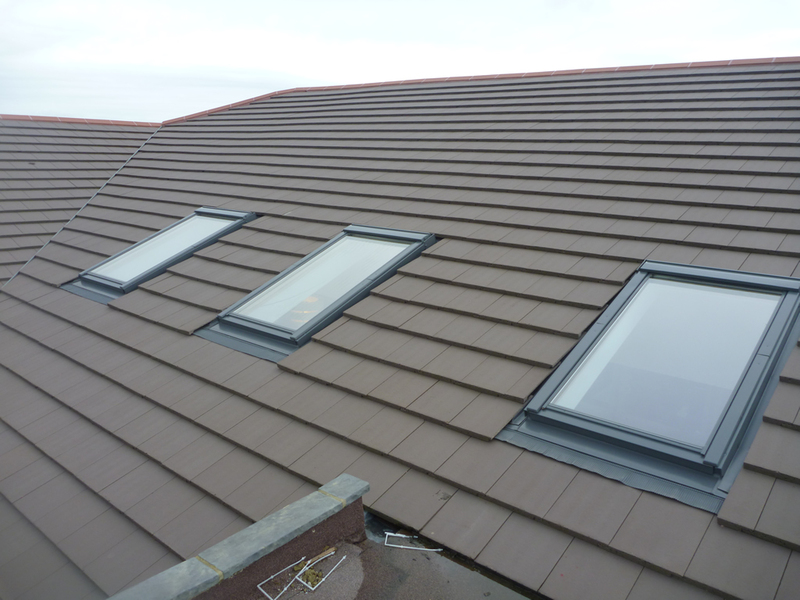 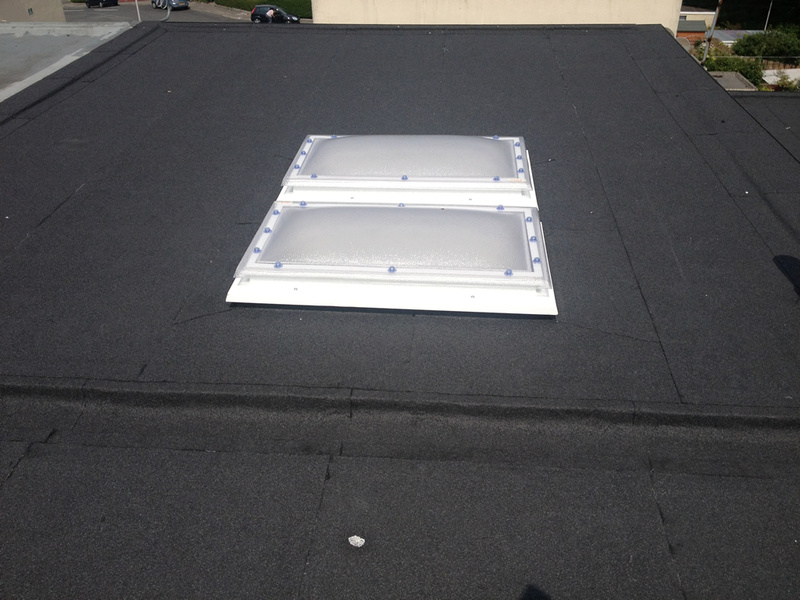 Stay Dry Roofing can fit Velux windows into your roof to allow natural light and additional ventilation into your rooms or loft space.